E-Fest 2015 Event Coverage – Hobbico Booth « Big Squid RC – RC Car and Truck News, Reviews, Videos, and More! Over the weekend the BigSquidRC Bash Crew spent some time in Champaign Illinois to check out E-Fest 2015. 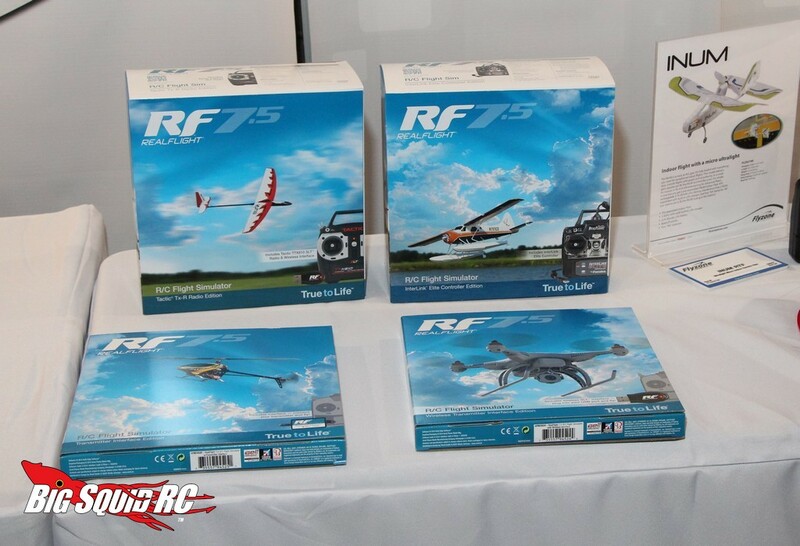 E-Fest is a huge indoor flying event that is put on each year by one of the hobby’s largest companies, Hobbico. 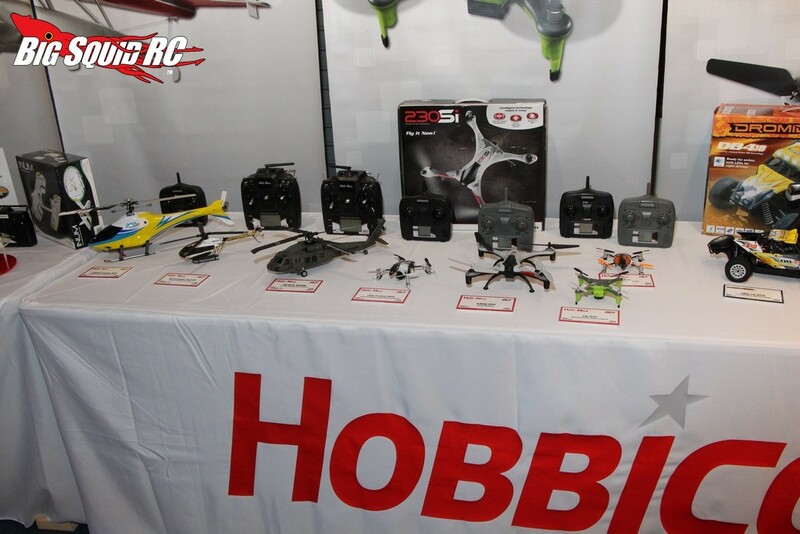 In case you did not know, Hobbico is the company that brings us surface rc’ers brands like Axial, Duratrax, Team Durango, ARRMA, and many others. 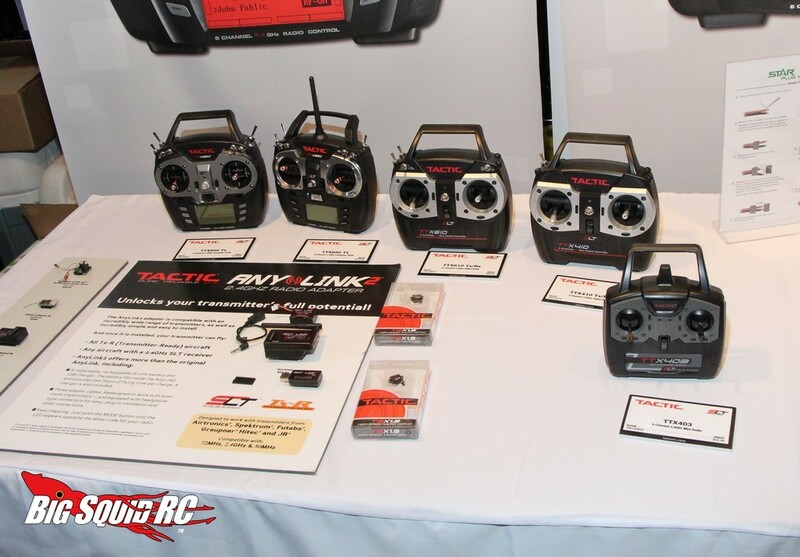 At Hobbico’s E-Fest numerous events are held for pilots to get some flying time in, while a “manufacturers row” gives consumers a chance to look at the hottest new air products. 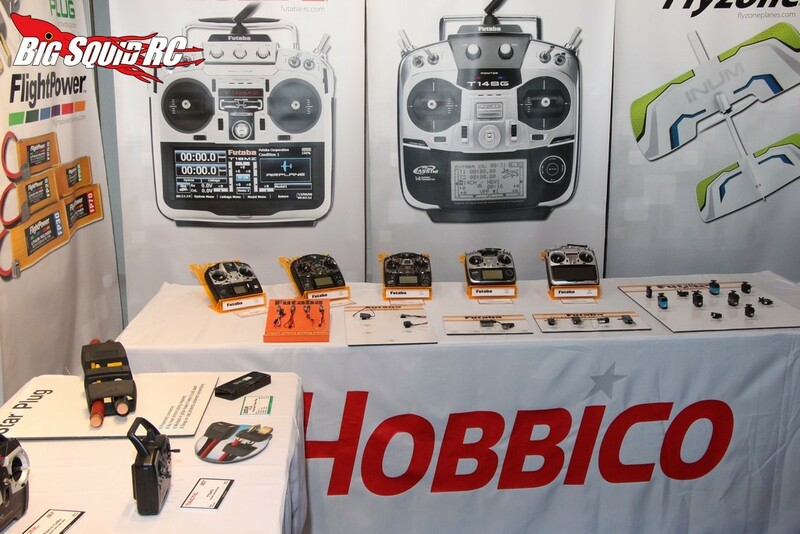 With Hobbico being the main sponsor of the event, we spent some time in their booth getting to know them and their products better. 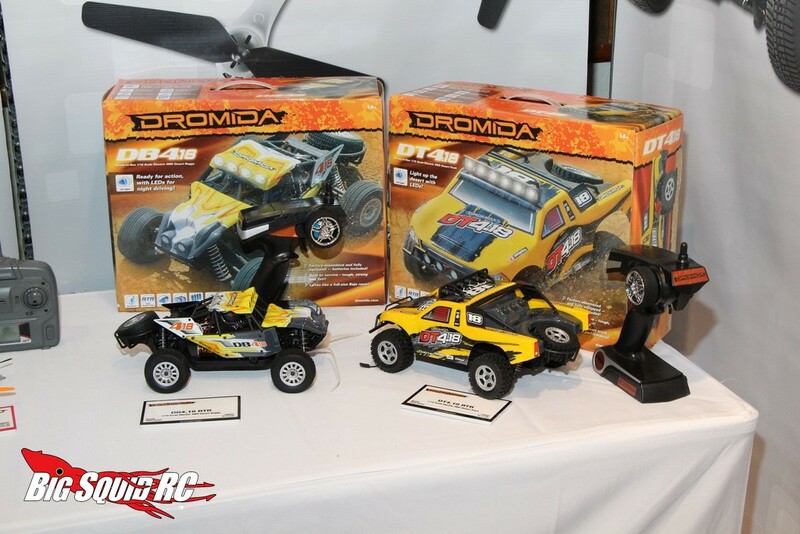 For the surface crowd they had both of the new Dromida 18th Scale Off-roaders on display, as well as a cool display for their new Star Plug battery connectors. 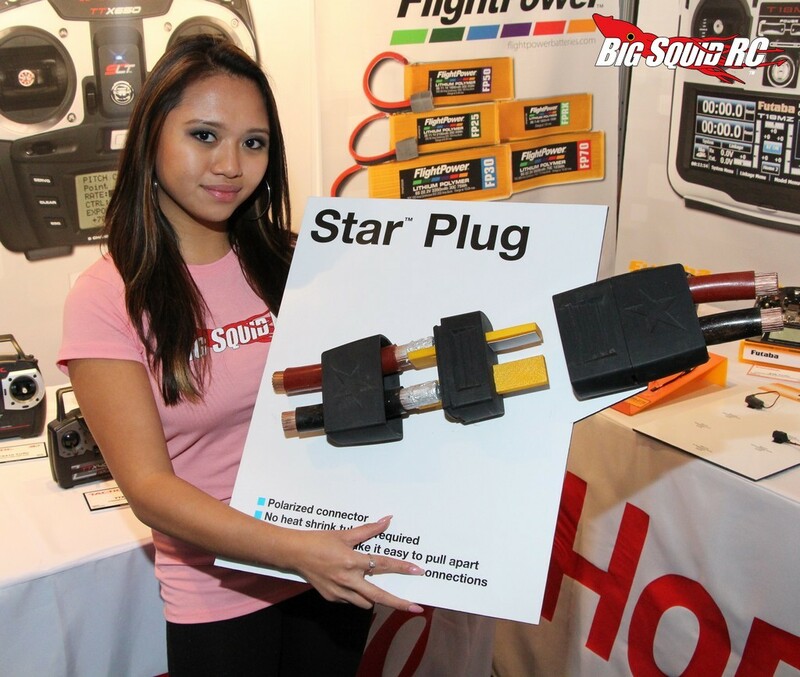 The Star Plugs are a t-style connector like a Deans, designed for reliability while being able to pass plenty of current. 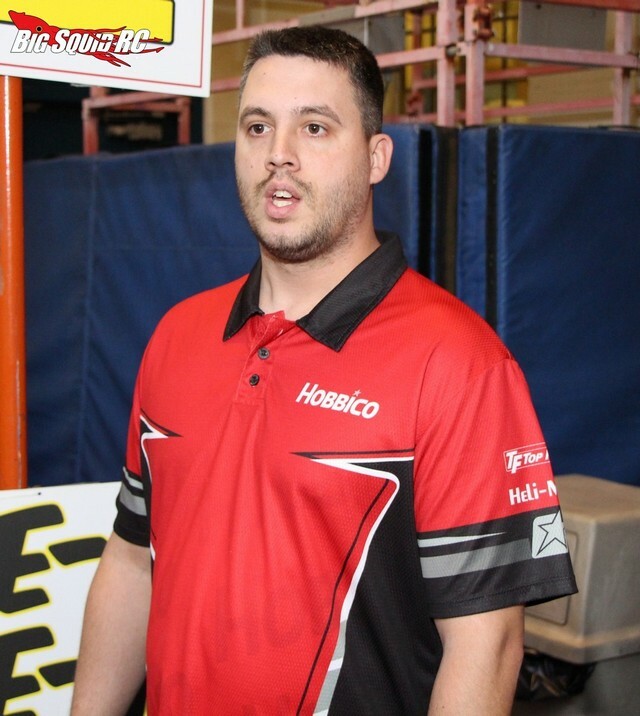 On the airplane side of things Hobbico had some big news by showing off their new Sensei sport trainer. There are plenty of trainers out there, but the new Sensei is the first to come with WISE Technology. 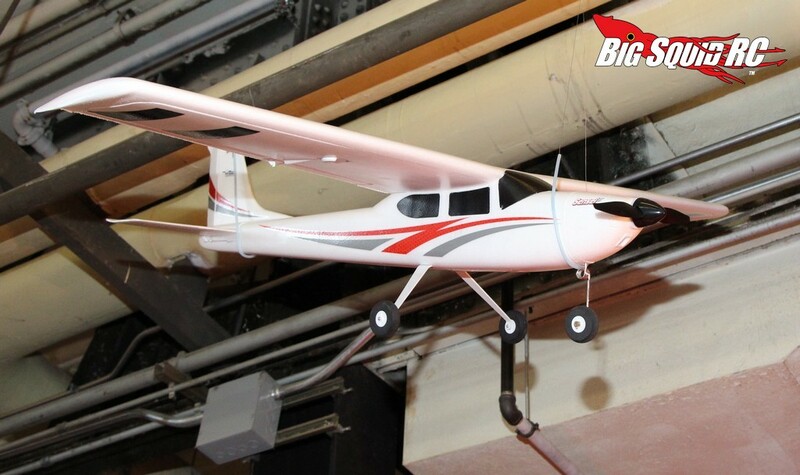 WISE is the new electronic system from Hobbico that can drastically improve stability while flying. 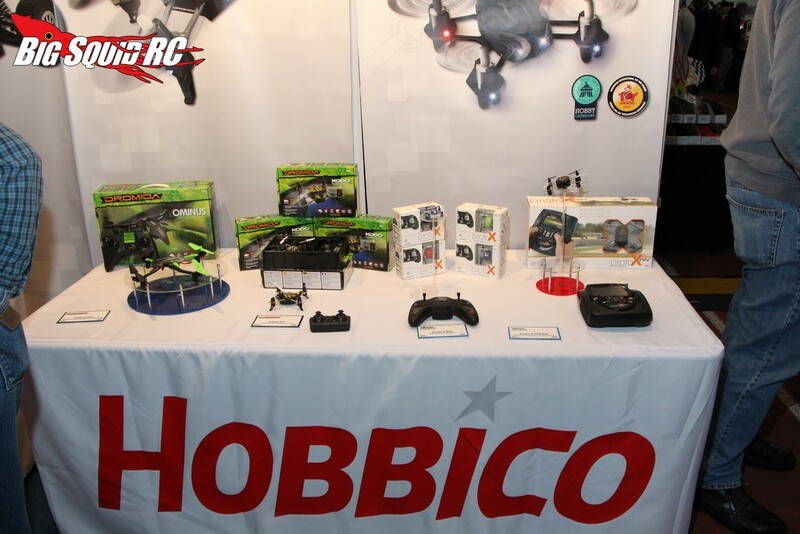 We had a blast in the Hobbico booth and would like to thank them for putting on such an incredible event. 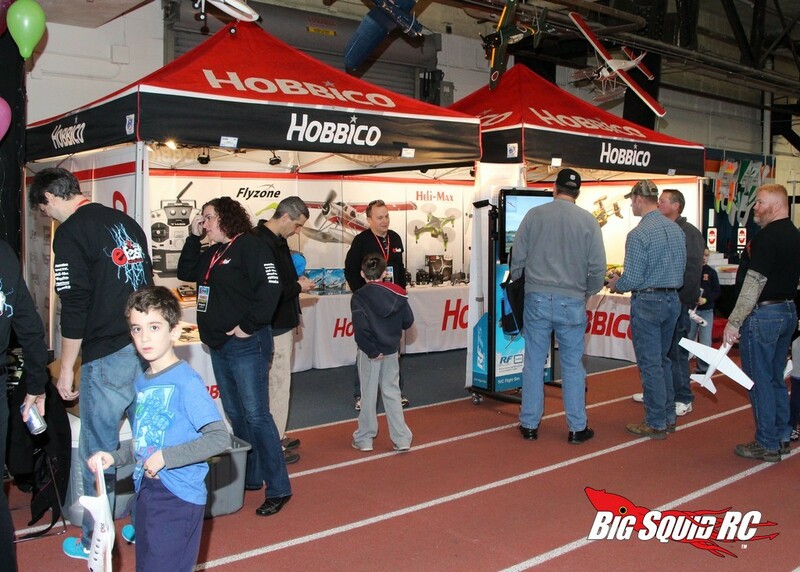 We’ll be posting more E-Fest news over the next couple of days, until then you can learn more about everything Hobbico by simply Clicking This Link and you can Get More Hobbico news right here on BigSquidRC.